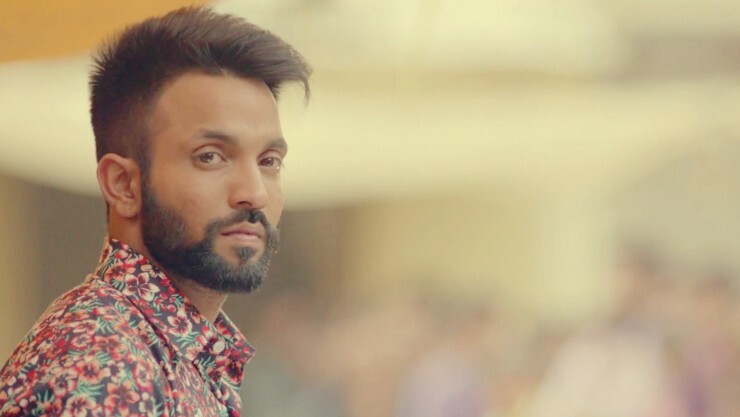 Here is the latest and updated list of most popular and new male Punjabi singers music artists in 2019. This list also contains the Punjabi male singer who recently released their new songs. Note: This list is not arranged from top to low, all singers are shown in randomly. 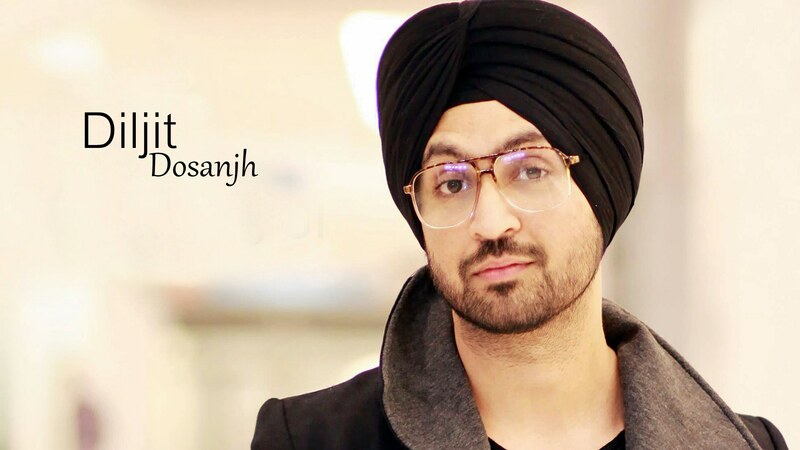 Diljit Dosanjh is an Punjabi actor and singer. 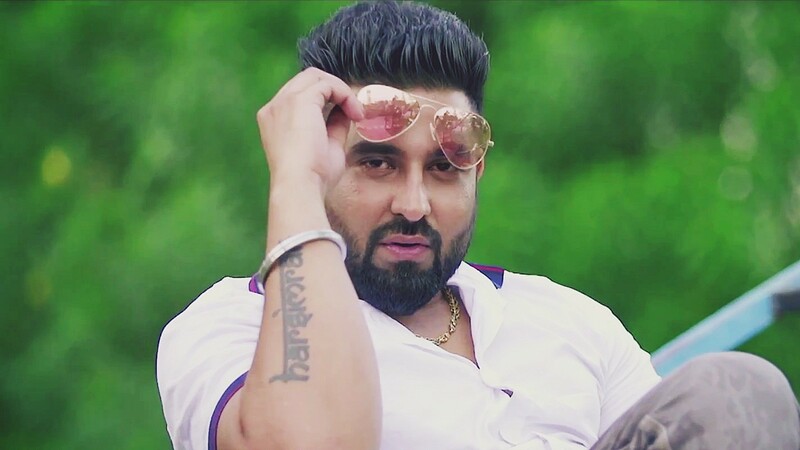 Patiala Peg is one of his most viewed Punjabi song which nearly received 20+ Millions on YouTube. You can follow Diljit Dosanjh on Instagram. 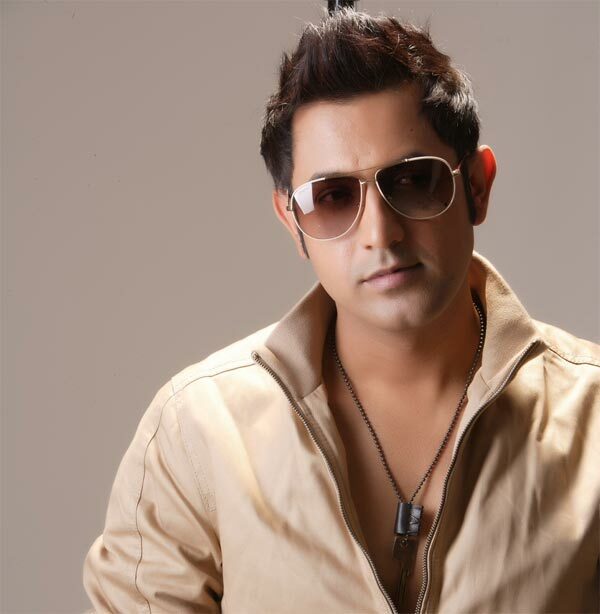 Gippy Grewal is one of the most popular Punjabi singer born January 2, 1983, Ludhiana married to Ravneet Kaur. Gippy Grewal sung many popular Punjabi songs including Angreji Beat, Patt Lainge, Dil Tut Na Jave, Marjawa, Pind Nanke, Chandi Di Dabbi and many more. 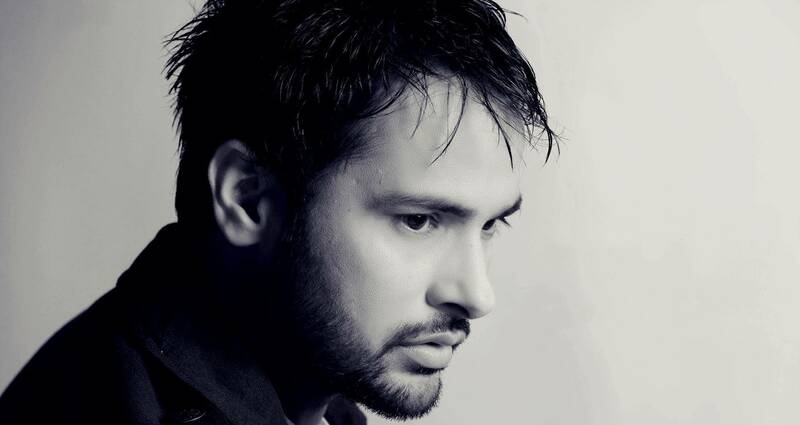 Amrinder Gill is one of most famous Punjabi singer and actor from Punjab India. 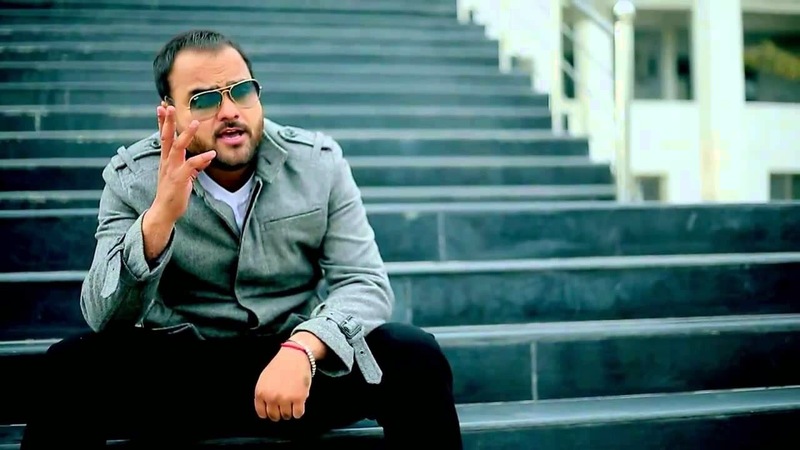 Mera Deewanapan is one of his most viewed Punjabi song which received 10+millions hits on YouTube. You can listen all of Amrinder Gill new songs on YouTube. One of the most popular Punjabi rapper and one of the best Bollywood Rapper as well. 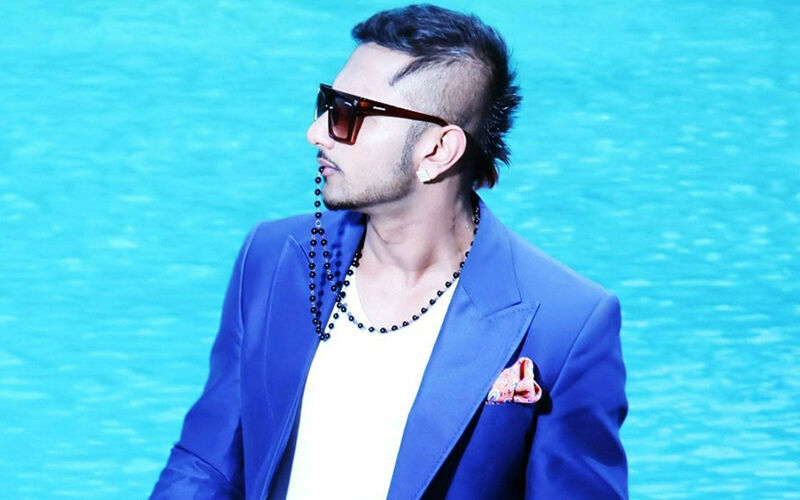 Honey Singh also known as Hirdesh Singh. Dheere Dheere Se Meri Zindagi a Hindi song is one of the most viewed Indian song ever on YouTube. The song receives more than 100+ Million views. This song also becomes the most disliked Indian song video on YouTube. 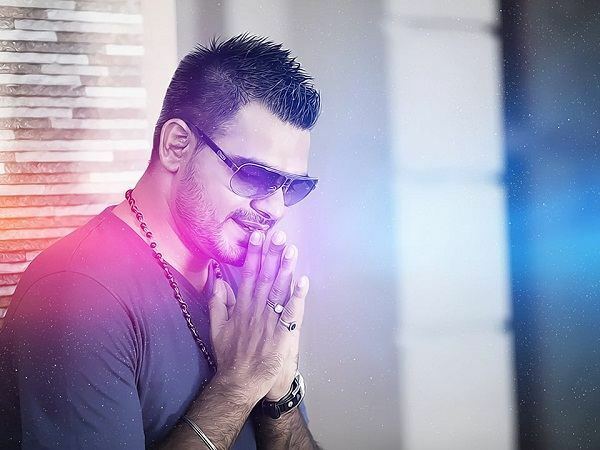 There are many other of his popular Punjabi songs includes Blue Eyes, Brown Rang, High Heels, etc. 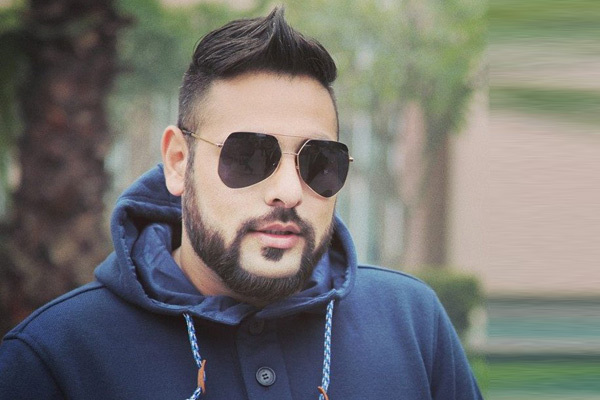 Aditya Prateek Singh Sisodia popularly known as Badshah is an Punjabi singer and also becomes one of the popular Bollywood singer with his coolest rapper skills. He also rap in Haryanvi and English language. 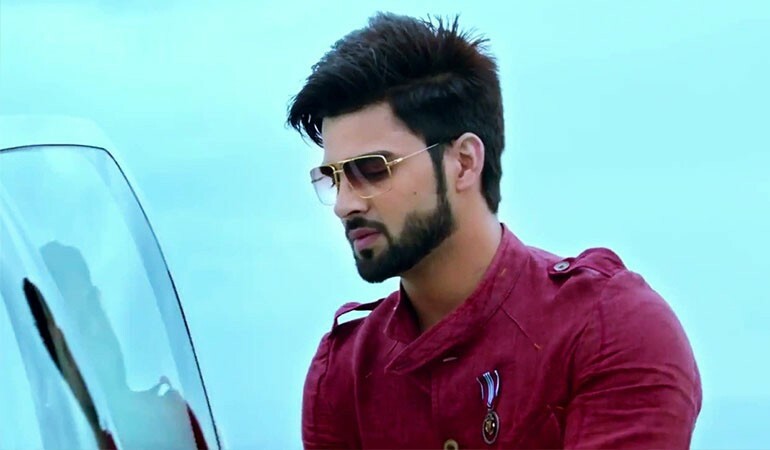 DJ Waley Babu is one of his popular song with co-singer Aastha Gill. 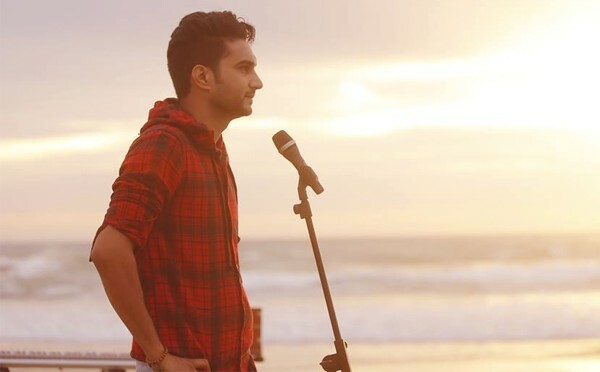 Kulwinder Billa sings the most lovely Punjabi songs which you surely love to hear. Time Table, Chakkwein Suit, DJ Vajda are his most popular songs. Everyone loves Na Na Na Na Punjabi song sung by J Star which almost received 2+millions hits on YouTube. Lak Da Hulara is also the lovely song by J Star. 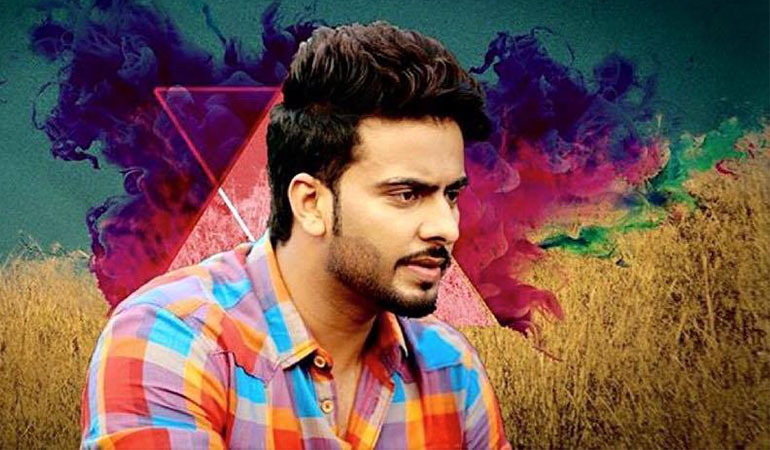 Bapu Zimidar, Laden, Lancer, Attt Karti is the most popular Jassi Gill Punjabi songs. He is also a Punjabi actor, his movies are Dildariyaan, Oh Yaara Ainvayi Ainvayi Lut Gaya, Mundeyan Ton Bachke Rahin, Dil Vil Pyaar Vyaar, Mr. & Mrs. 420. 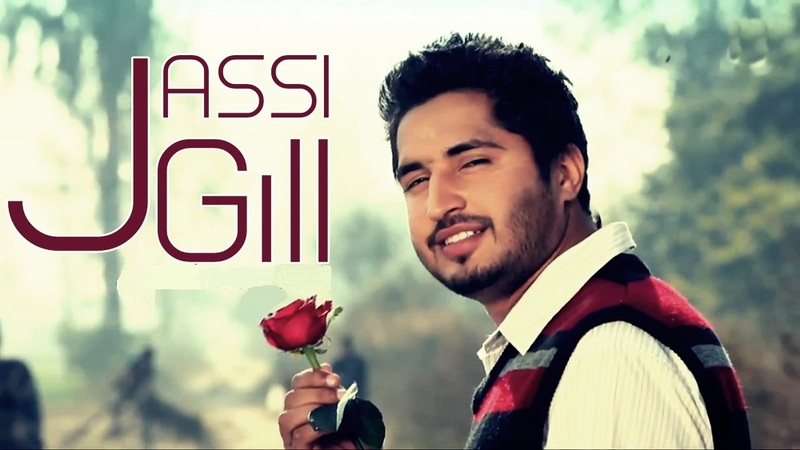 You can follow Jassi Gill on Facebook. Happy Rajko is one of the popular known Punjabi singer, which took place in the hearts of the audience with his brilliant singing skills. He gained popularity in 2014, he entered the limelight with his beautiful song Jaan, 7 Knaalan, Kudi Mardi Ae Tere Te, etc. which is popular among the younger generation. The lyrics really quiet and needs Hats off to the author of songs such brilliant composition. You can follow Happy Raikoti on Instagram. 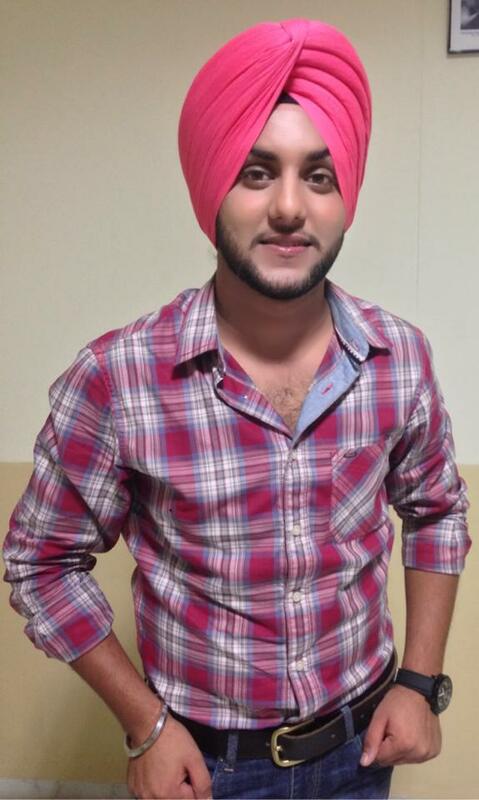 Mankurt Aulakh ia a rising Punjabi singer. He was born on October 2, Fatehabad, Haryana. But now he lives in Mumbai. 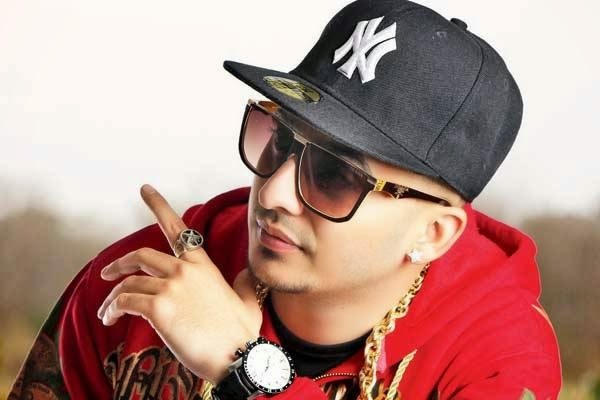 His latest song “Jugaadi Jatt” became very famous Punjabi music industry. This song has more than 6 million views on YouTube. Recently released song Gallan Mithiyan becomes the most popular Punjabi song in 2016 which received 5+millions views on YouTube. 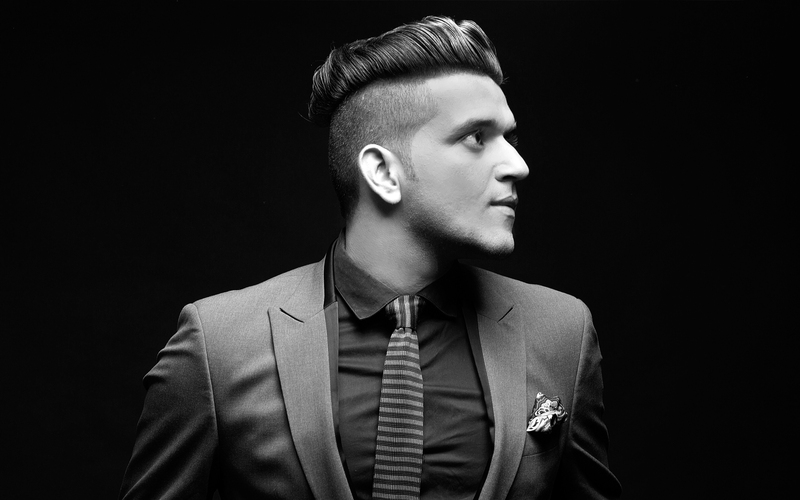 Roger David is an Pakistani American singer, rapper and musician. He is popularly known as Bohemia the Punjabi rapper. He began his musical career in 2002, when he sung Vich Pardesaan De. 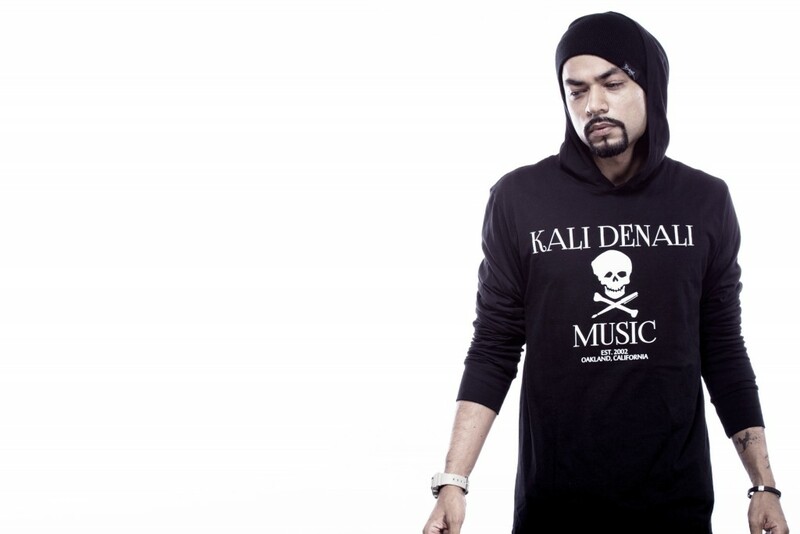 In 2014, Bohemia decided to go independent under its own label Kali Denali Music. 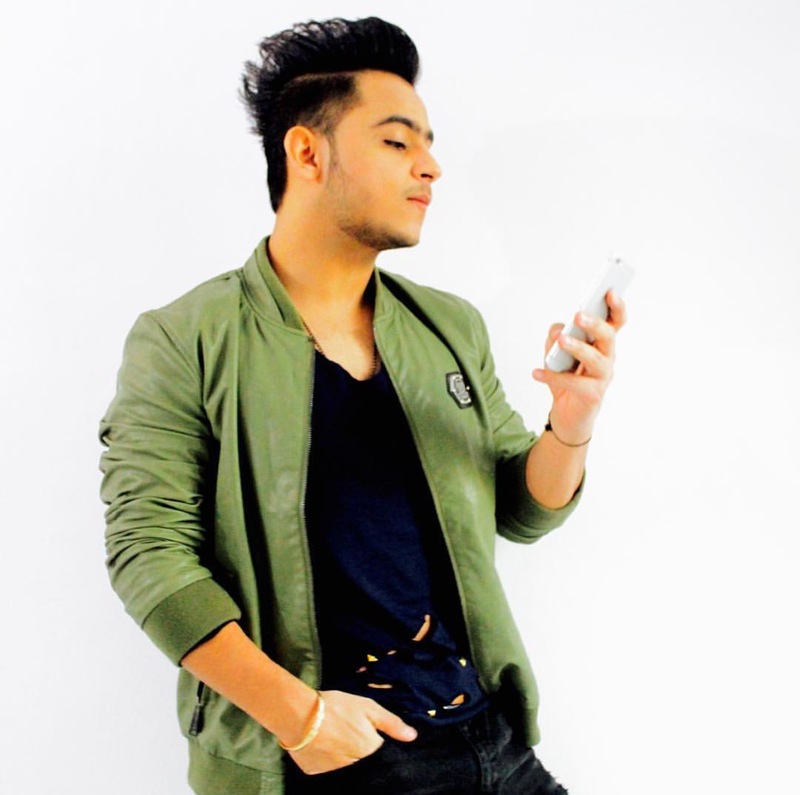 Millind Gaba is a Rapper (singer), musical director from India, he is also known as a music MG. He was born December 7, 1990 in Delhi. 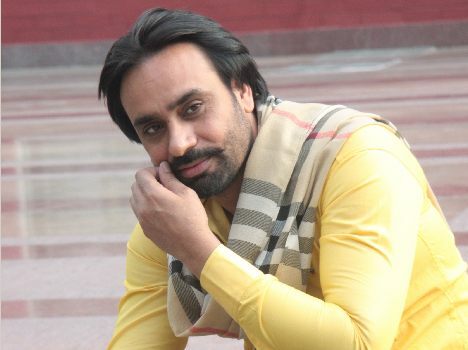 Babbu Maan always talks true in his song and lyrics, every single word by Babbu Maan has a deep meaning. 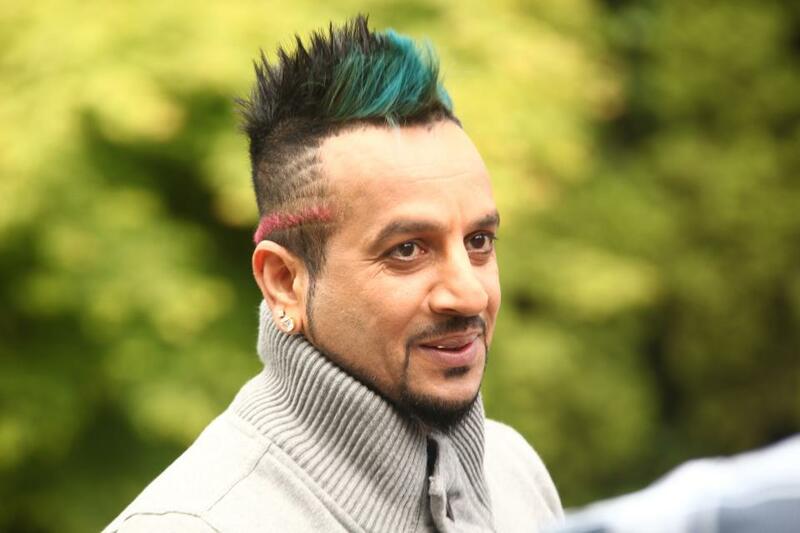 Jazzy B is one of the coolest singer from our childhood and he still maintain a great personality and the best haircut that no one can even imagine. Garry Sandhu’s latest Punjabi song Jaanu is the most beautiful and romantic Punjabi song sung by him. Newly wedding couple must watch this song. This song released under the Label of Fresh Media Records. 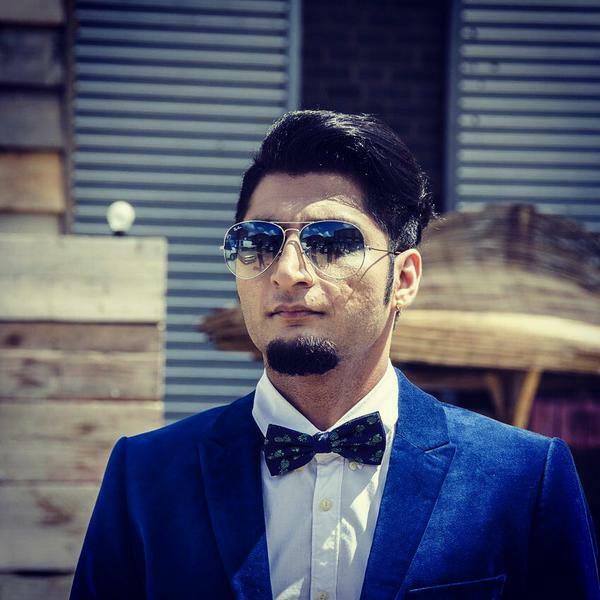 Bilal Saeed is a good singer in Punjabi music industry. He belongs to Sialkot Punjab, Pakistan. 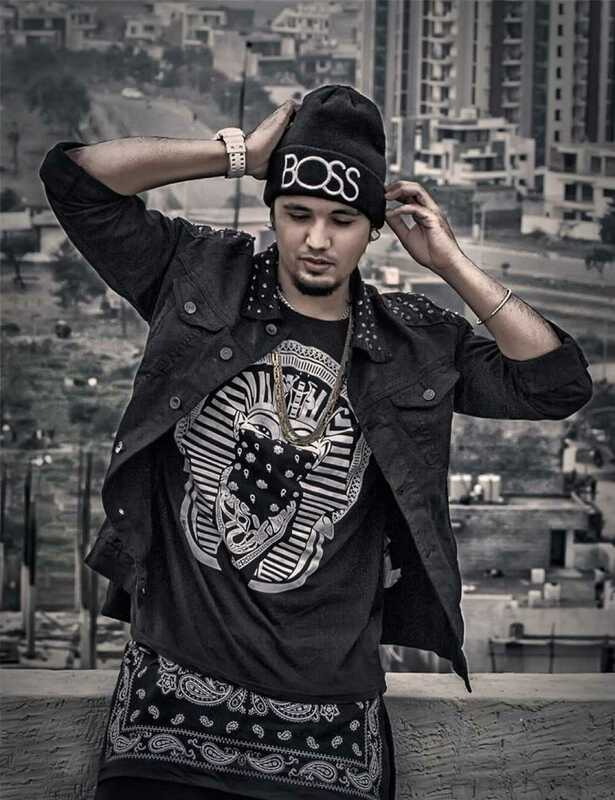 He started his career by releasing a Punjabi song “12 Saal” in the year of 2011. 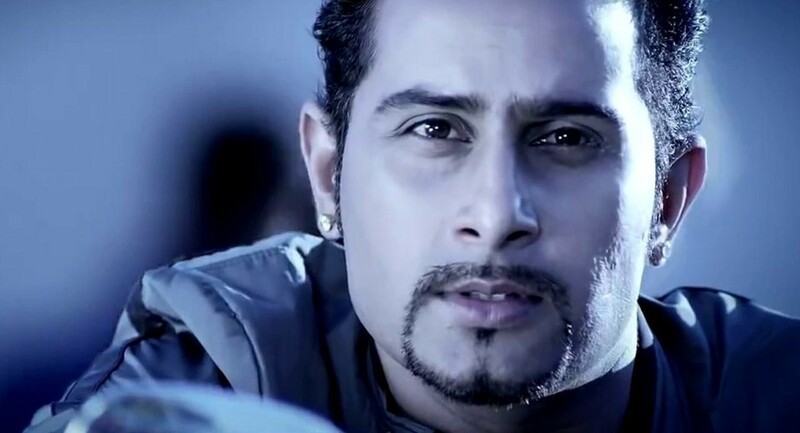 But now he has worked in many Punjabi songs as a singer and playback singer too. Bilal Saeed haircut is very famous in Punjab. Bilal Saeed is also very famous in young generation. Bilal Saeed is also a good composer and songwriter too. He has written many songs and composers too. 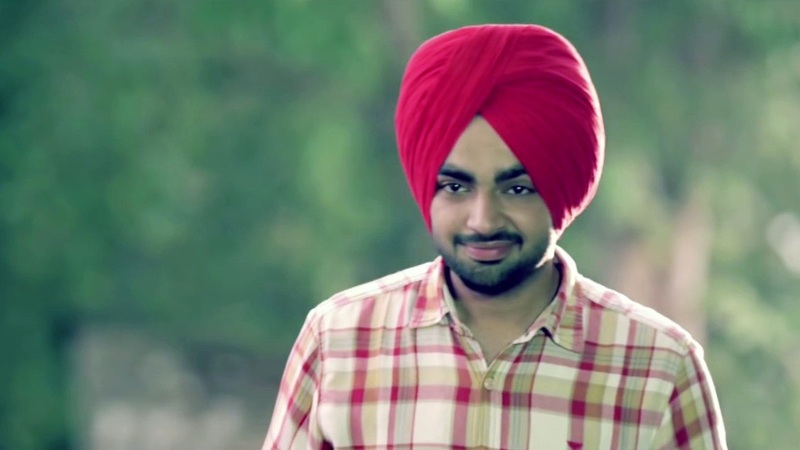 We all love Hardy Sandhu’s “Soch” the most popular romantic Punjabi song ever made. 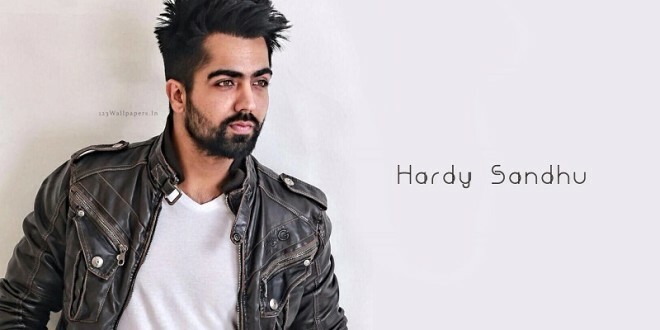 Hardy Sandhu is a popular Punjabi singer and actor. His full name Hardevinder Singh Sandhu. 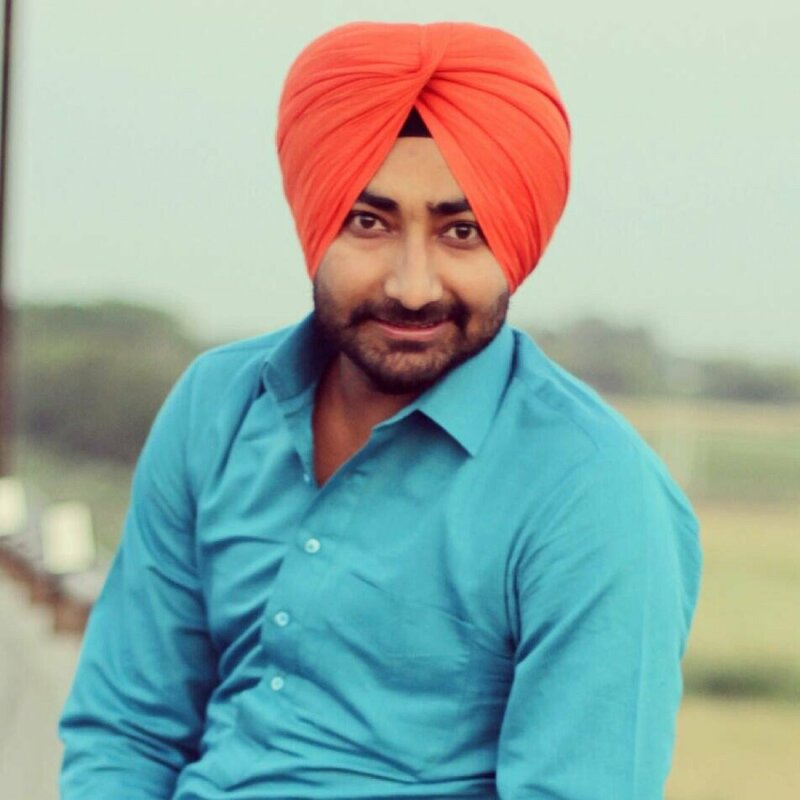 Geeta Zaildar is very popular Punjabi singer, composer and actor. He was born 11-Oct-1978. Basically He belongs to Phagwara, Punjab, India. 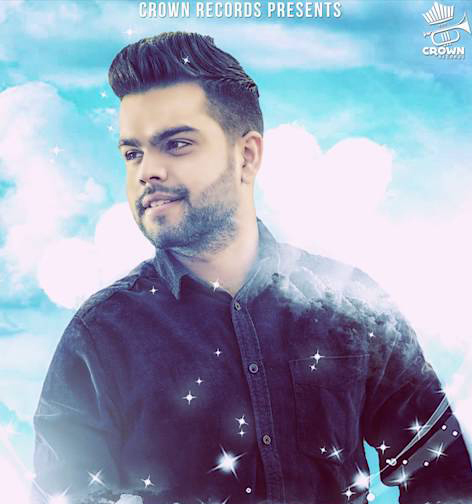 Geeta Zaildar began his career with the album “Dil Di Rani”. He began his acting career in Punjabi film “Pinky Moge Wali” as a supporting role. 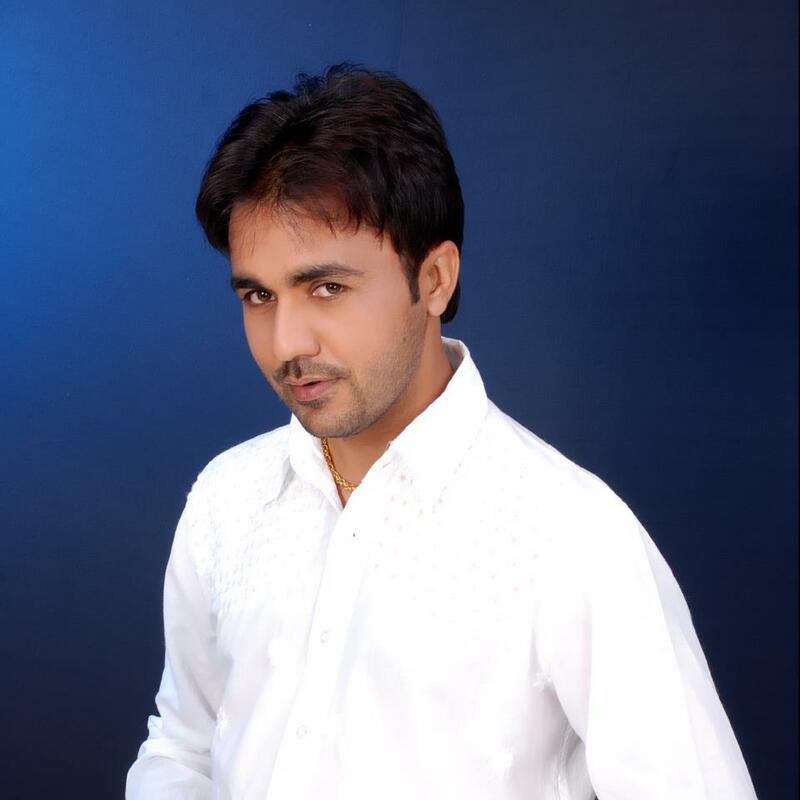 Prabh Gill was born on December 23 in Ludhiana (Punjab). Prabh Gill join music classes at the age of 12. 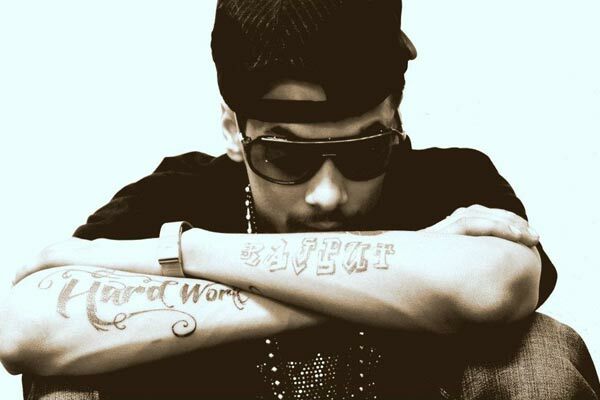 He wrote his first song on October 21, 2009 the name of the song ‘Tere Bina’. 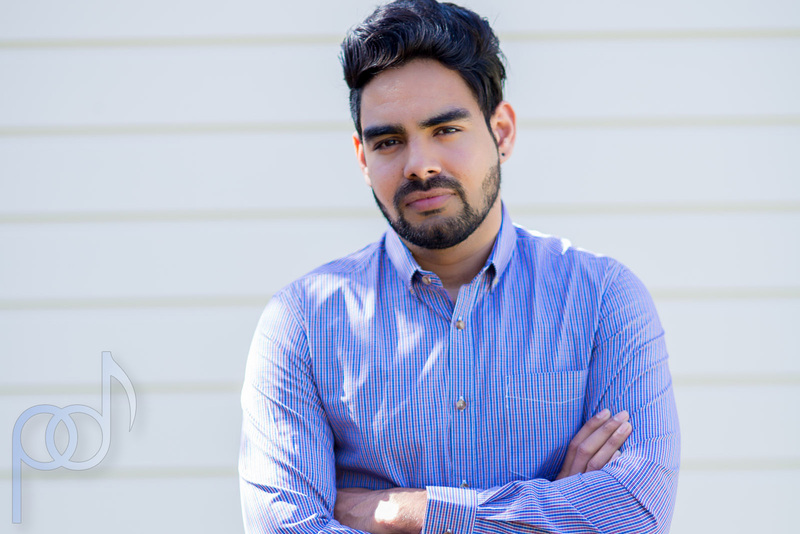 Prabh Gill grew up listening to Ustad Nusrat Fateh Ali Khan, Kuldeep Maňák and Mohammed Sadiq. But now days, Prabh gills are very well known in the Punjab, as well as outside the Punjab. He released his debut album titled ‘ENDLESS’ December 16, 2012. 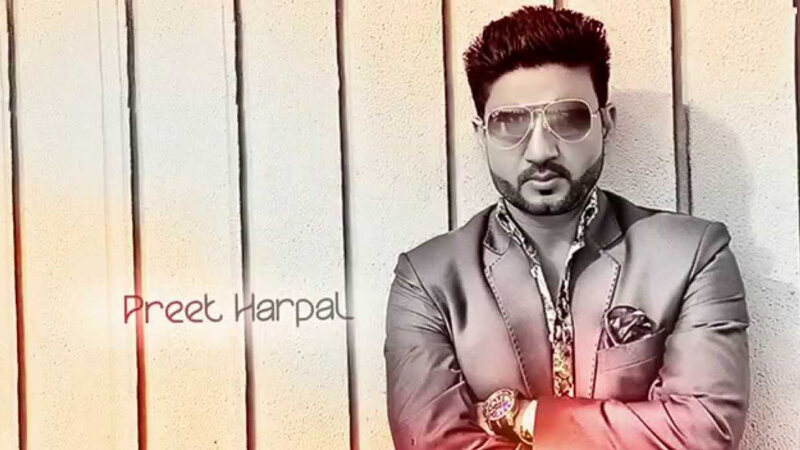 Preet Harpal started his career and debut album ‘Hasle Vairne Hasle’ in 1999. After this album, he started his new album ‘Begane Taan Begane Hunde Ne’. He also worked in Punjabi films. 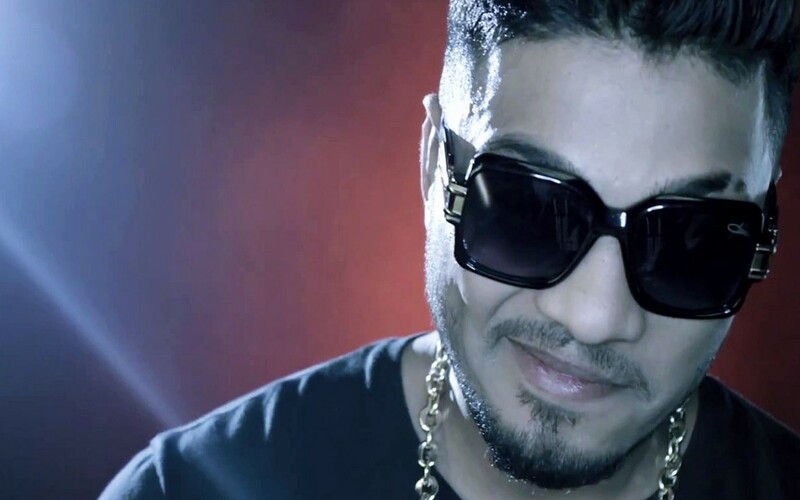 Raftaar Punjabi Rapper’s most popular song All Black with co-singer Sukhe gets huge success by his fans. The song received almost 10+ millions views on YouTube. Raftaar also sung “Sniper” with Muzical Doctorz Sukhe and this song also gets 8+ millions views on YouTube. Ranjit Bawa is one of the singer who always says the truth in his song lyrics. Songs like Tankha, Jean, Yaari Chandigarh Waliye, Sadi Vaari Aun De are one of the most viewed songs of his on YouTube. 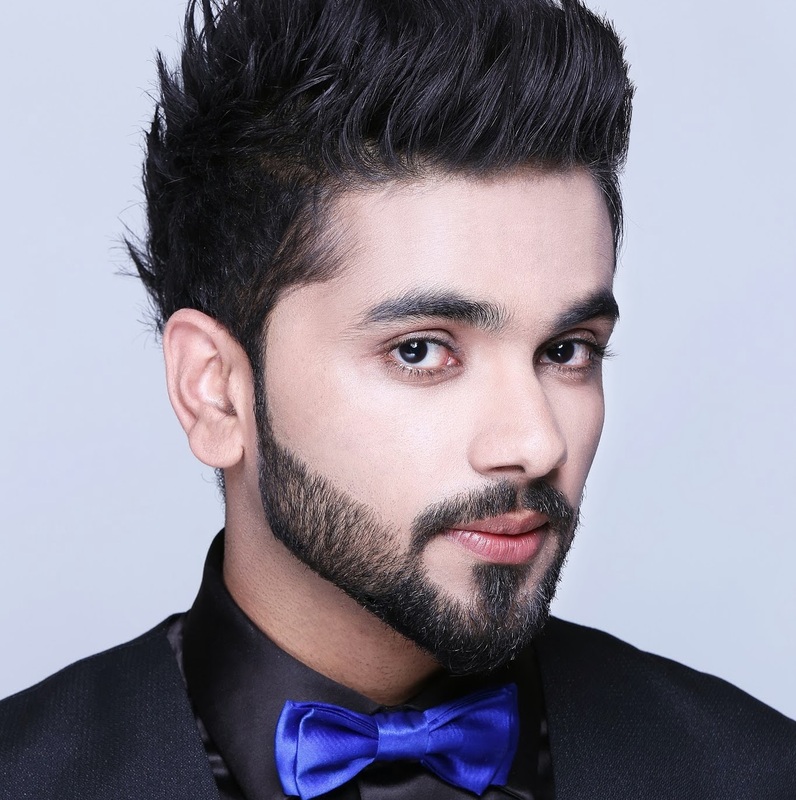 Roshan Prince is an Punjabi actor and singer. His one of the most popular song Bas Tu which receives 6+ millions views on YouTube. Guzarishaan, Look/Lak, Rang Pakka, Back To Bhangra, Veham, Bas Tu, Mr Pendu, Jhanjar, Chamkila, Akhiyan are one of the popular tracks. 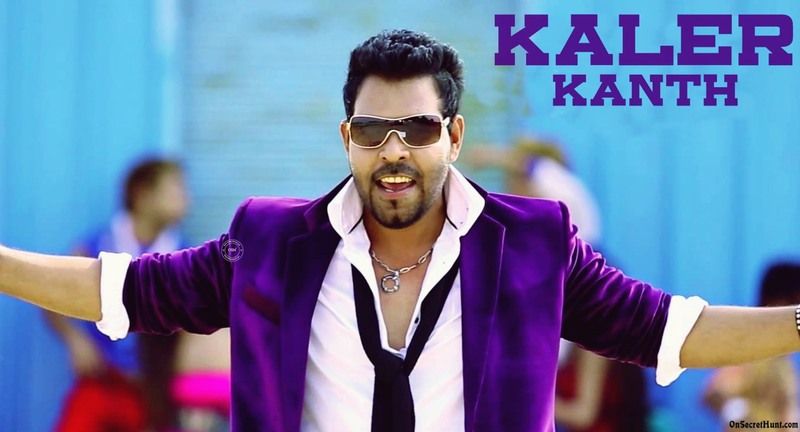 A-Kay who is a Punjabi singer. 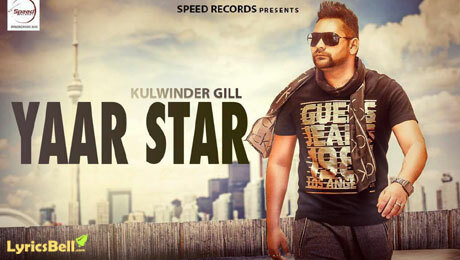 He is becoming increasingly popular in Punjab because of his lyrics. He became popular in no time. Compared with many other new Punjabi singer and his fan following is much better than others. This is because of his hard work and talent. His songs are very popular among young people. Because he knows the taste of young people. Kudi Tu Pataka, Munda iPhone Warga are one of the hit songs by him. 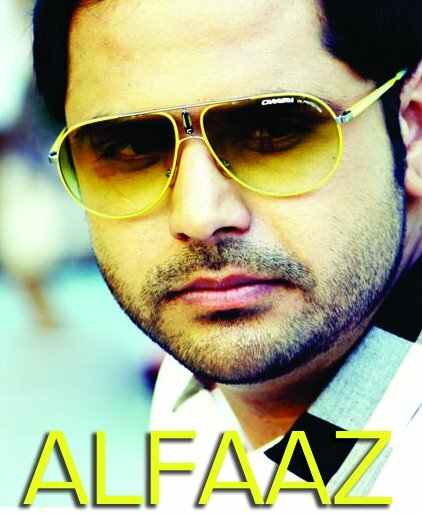 Alfaaz is an Indian singer who worked principally in the Indian television and film industry. 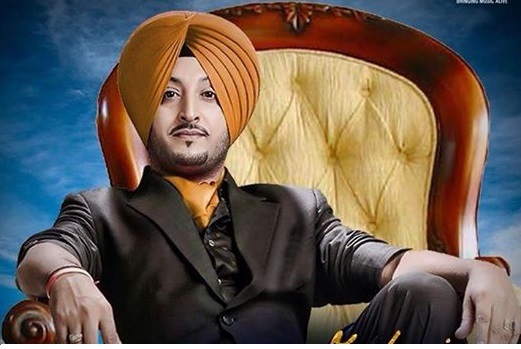 He is a very famous singer in Punjab. 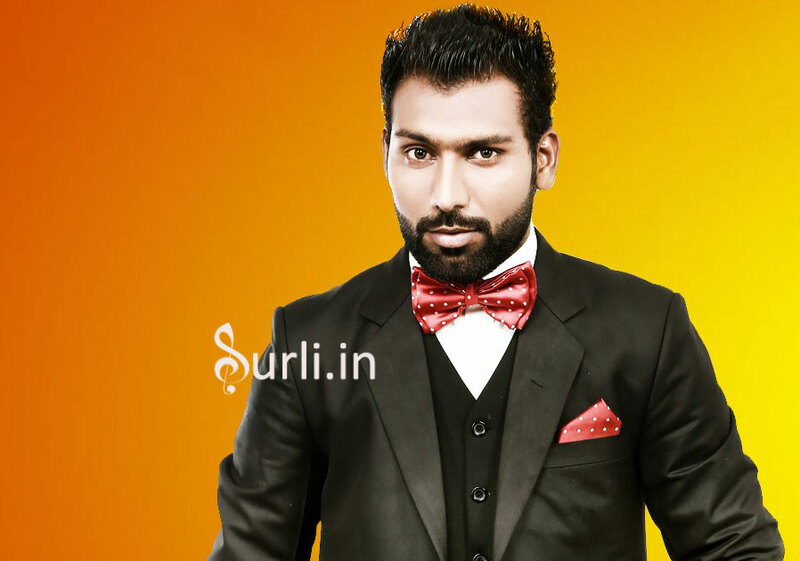 He is best known for his songs like Bebo, Haye Mera Dil, Ishq Brandy, Putt Jatt Da and more. He also appeared in a Punjabi movie Jatt Airways. Dilpreet Dhillon’s Gunday No. 1 and Gulab and Gunday Returns is one of the hit songs of all time. 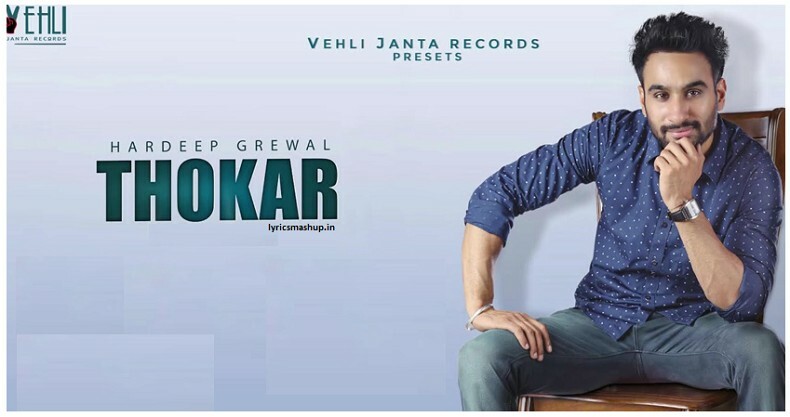 Mehtab Virk’s popular songs are Drop, Haar Jaani Aa,Kudi Tu Pataka, Proposal, Jhidkaan and more. 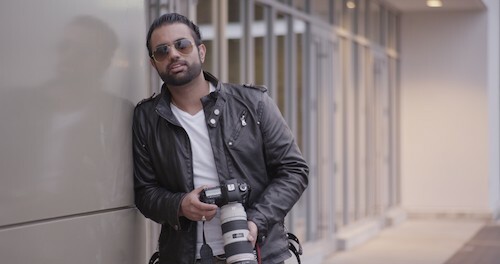 Mehtab Virk is well known for the style of his turban and good sense of singing. 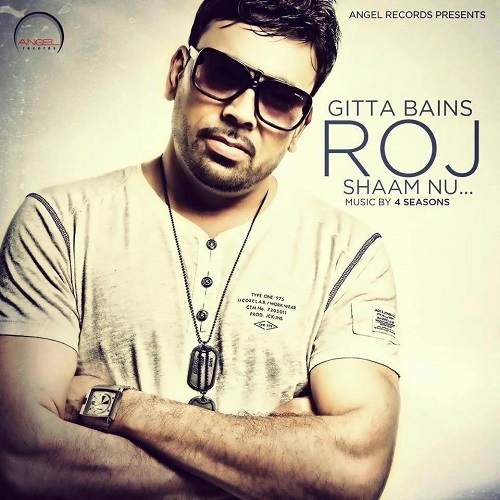 Dil, Gal Jattan Wali, Aadat, Pindaan Wale Jatt, Naam Tera are one of the hit tracks sung by Ninja Punjabi Singer. 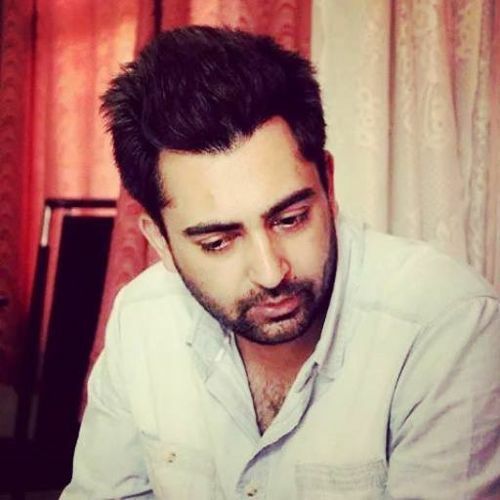 Sharry Mann is one of the nice singer from all Punjabi male singers, his lyrics are truly heart touching. 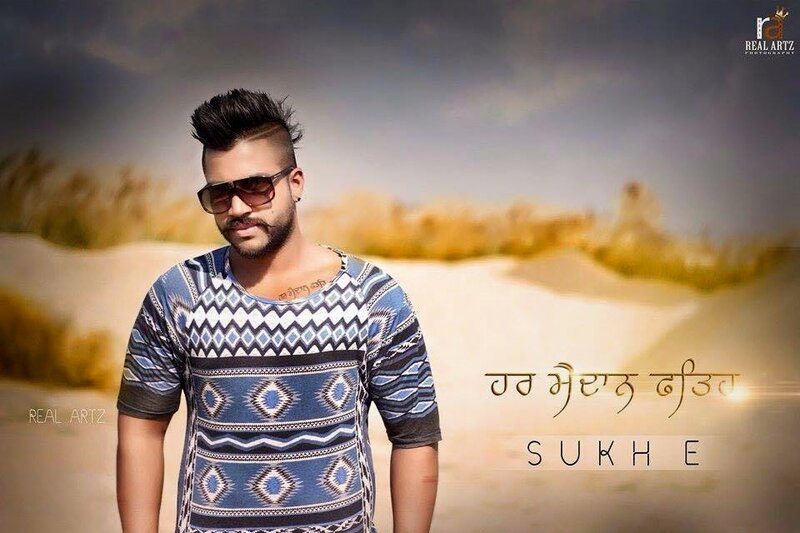 Sukhe Muzical Doctorz real name is Sukhdeep Singh is an Indian rapper and singer. He is also a songwriter and music producer. He was born in Garhshanker, Punjab, India. 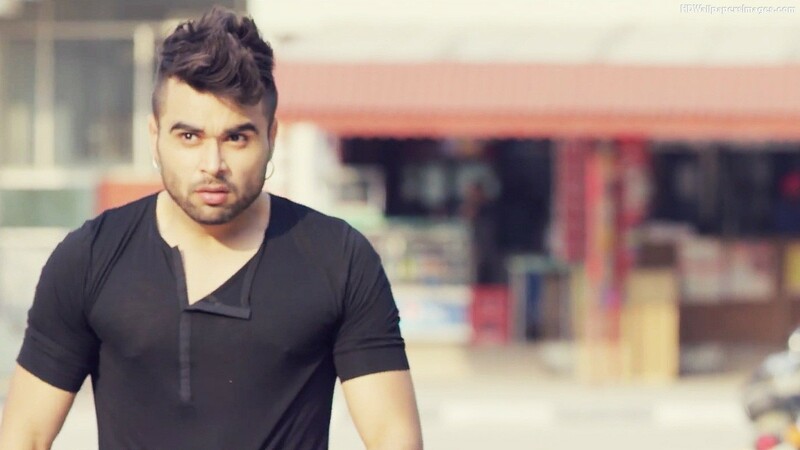 Sukhe Muzical Doctorz Hairstyle and his songs are one of the most famous in Punjab. Even most of his fans did the same hairstyle because it gives a cool look. 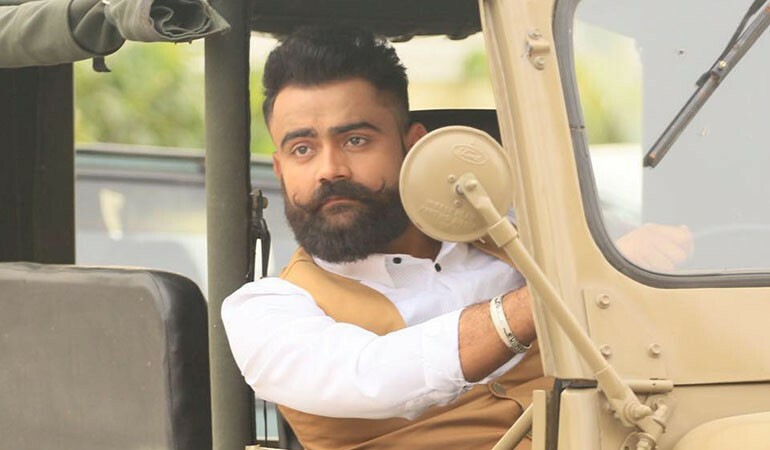 Amrit Maan’s moustache is one of the best from all Punjabi singer. Most of his fans loved his style, singing, lyrics and sense of humour. 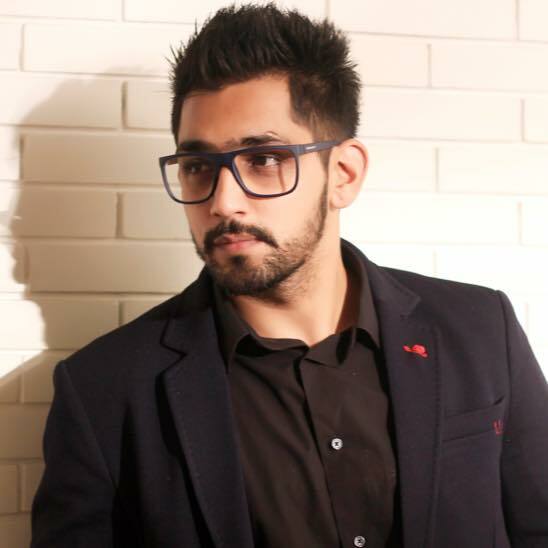 Babbal Rai is an Punjabi singer and actor, his real name is Simranjeet Singh Rai. Chenny Bains is the new Punjabi singer. Pind vs Chandigarh is one of his debut song. 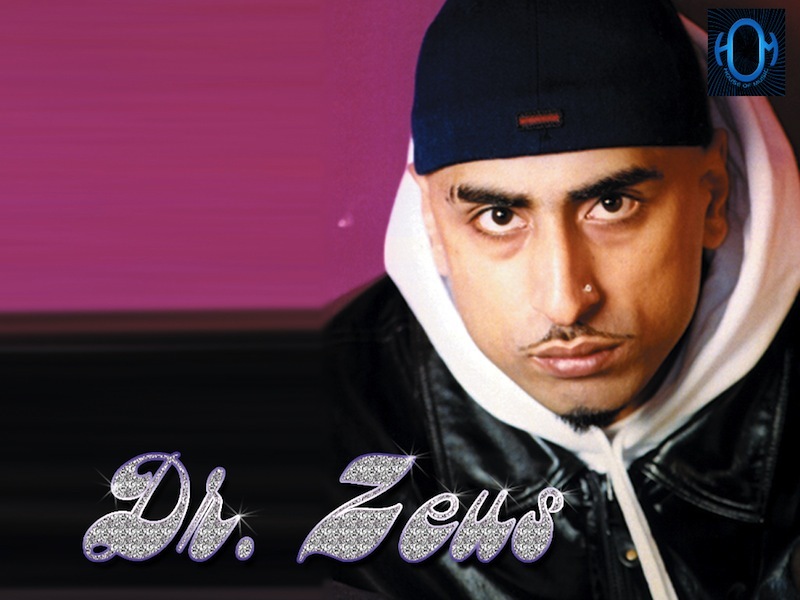 Dr Zeus is the most well known Punjabi singer, his real name is Baljit Singh Padam. Kangna is one his most popular song. 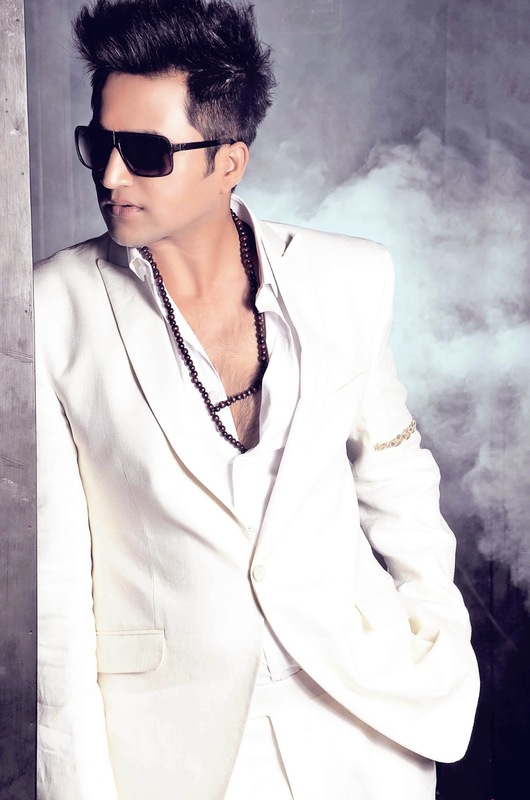 Falak Shabir is a Pakistani singer. Rog Punjabi song is one of his hit song. 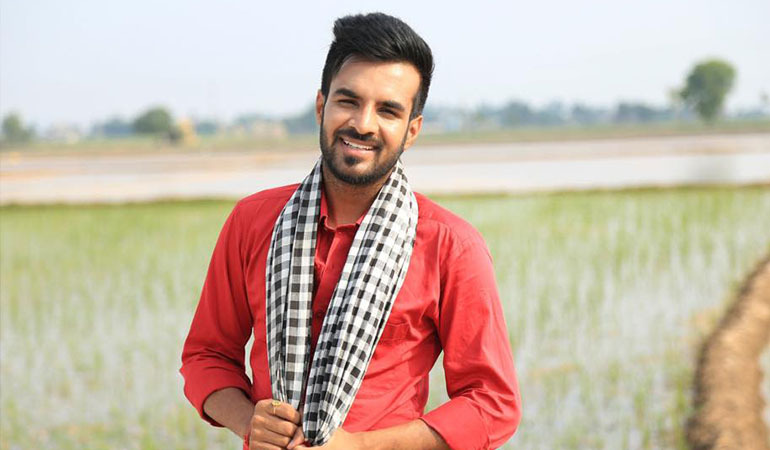 The new cutest Punjabi singer Akhil released his first Punjabi song “Khaab” receives a huge success from his fans. The song receives 1.5+ Million views on YouTube. Shades of Black, Bhull Jaa, Hathyaar, Rab Kare, Delete, Colour, Behave is one the popular Punjabi songs sung by Gagan Kokri.